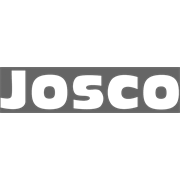 The Josco 3 Piece Hand Brush Kit is ideal for all general cleaning purposes round the home, office or workshop. 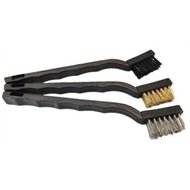 Included in each kit is a Brass, Steel and Nylon brush. 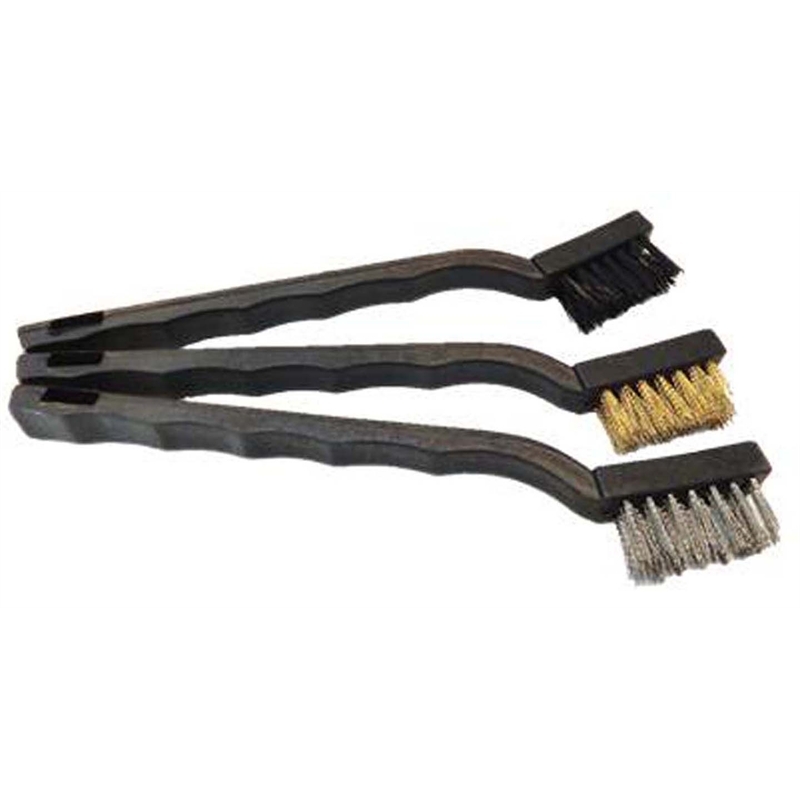 Steel for cleaning welding tops, brass for cleaning spark plugs and nylon for cleaning irons and around taps.